Haleh Koovtal joined the World Bank as a consulting specialist in meteorology and service delivery in April 2017. Prior to that Haleh worked in WMO as the Chief of the Public Weather Services (PWS) Programme, which she set up and developed since 1994. In her current capacity at the Bank, Haleh is responsible to provide guidance and assistance in the development of the hydromet modernization programmes and projects of the Bank. While in WMO, she was responsible for guiding WMO Members on the improvement and functioning of their national PWS Programmes, for delivering fit-for-purpose weather and related services to users. Haleh is a physics graduate of the Imperial College of London University, and completed her post graduate studies in geophysics, before turning to studying meteorology. 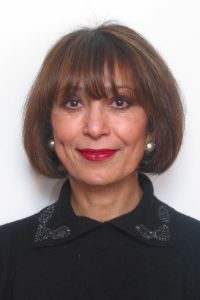 Prior to joining WMO, Haleh served as the Head of the Brunei Meteorological Service and the Permanent Representative of Brunei with WMO, and served on the WMO Executive Council. 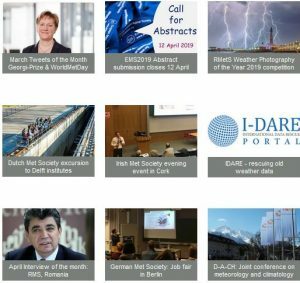 A main focus of her work at recent times has been promoting impact-based forecast and warning services.